This sleek and smart tri-fold format takes the classic brochure and gives it a modern upgrade. Now you can distinguish your business from competitors with a premium tri-fold printed on our exclusive cardstock. 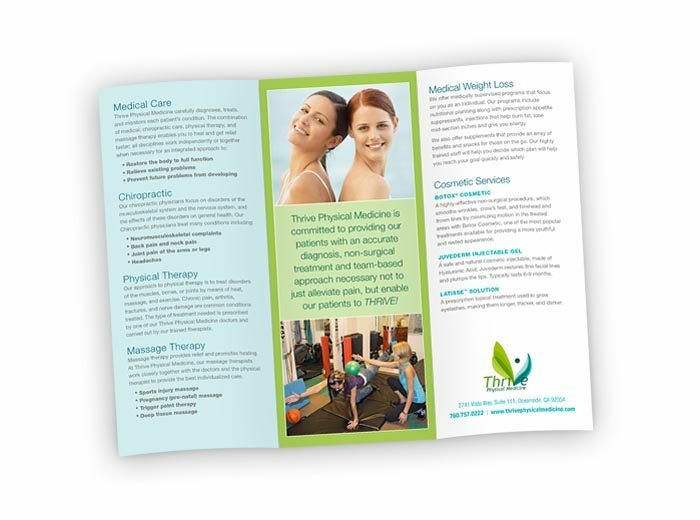 Use this brochure for in-store displays, hand them out at tradeshows, or add them to your next media kit. Work is always perfect and on time. Wonderful vendor!